Citizen wants a piece of the hybrid smartwatch action and it's partnered with the Fossil Group to make that happen. The two big name watch brands have entered into a multi-year licensing partnership, which will see Citizen build new hybrids using the tech featured in Fossil Group's own hybrid watches. It also means that the two will work together to build hybrid smartwatch movements that can be sold and used by other watch brands. The partnership will also see the two working together on bringing further innovation to the smartwatch space, though that doesn't seem to extend to launching proper smartwatches running an operating system like Wear OS. At least, not yet anyway. While Citizen has never built what we'd now refer to as a smartwatch or a hybrid, it did introduce the world's first Bluetooth-enabled watch in 2006. In 2012, it also gave us the first solar-powered, Bluetooth-enabled watch with its Eco Drive timepiece. 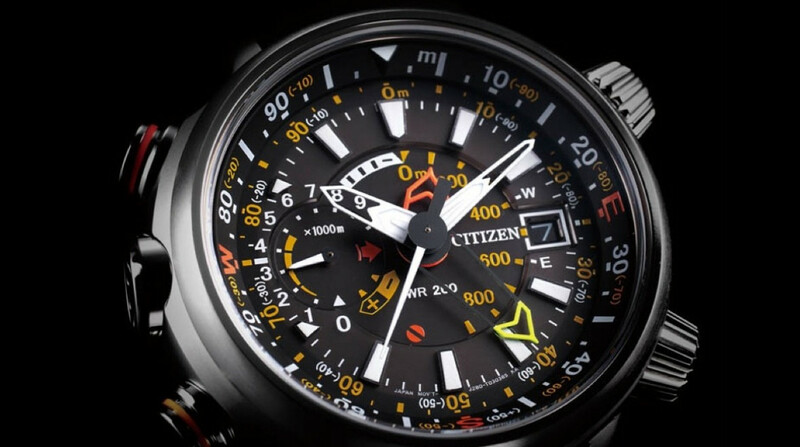 There had been rumours back in 2016 that Citizen was going to launch a solar-powered smartwatch, but it never materialised. Clearly it's going to lean on the Fossil Group and is expertise in the field to make launching watches with discreet smarts a little easier. The Citizen tie-up follows the news earlier this year that the Fossil Group had signed a 10-year agreement with Puma to build Puma smartwatches as well as a similar deal for BMW smartwatches due in 2019. Clearly brands out there are keeping a close eye on what Fossil Group is doing with its smartwatches and Citizen is surely hoping it can replicate some of its success. We don't know when the first hybrid will launch, what they'll look like and what smarts they'll have in offer. But we imagine like the Puma and BMW partnerships, 2019 is a safe bet for when we see our first Fossil-fuelled Citizen hybrid smartwatch.